There is an absolutely amazing deal on 1 gallon of refined coconut oil if you have Amazon Prime! It ends up being only $18.79 + free shipping! 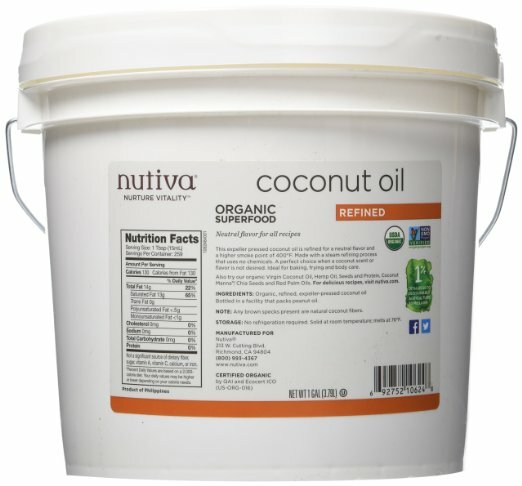 I just ordered a gallon for us, since Randy & I use coconut oil daily! He takes it by the spoonful, I use for oil pulling, cooking/baking, and for a hair conditioner. It's great stuff, not sure how long it will last at this price, so grab it while you can!